TimeTec is an IT company that appreciates arts and cultures. The company has made various contributions in support of art and cultural activities over the years and the latest was made to Orang Orang Drum Theatre, a Malaysian musical performing group which combines drumming, body movements and theatre to create their own unique works. Orang Orang Drum Theater aspires to bring people closer together to listen, witness, feel and share the beauty of art. 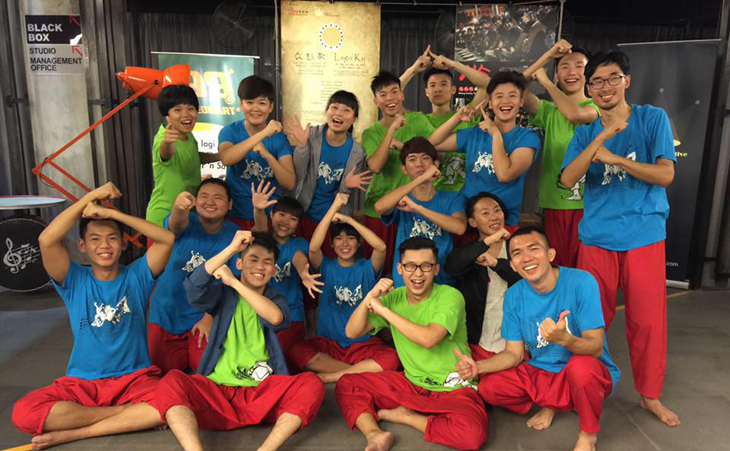 The Orang Orang Drum Theatre was formed in 2013 by its founders, Boyz Chew and Zyee Leow. Both are drummers for many years and have participated in various international festivals around the globe over the years. The formation of Orang Orang Drum Theatre is to create a platform for local artists to perform towards accomplishing their goal of sharing their artwork to the world. The group is seeking donations to prepare their performances for Venice Open Stage, International Theatre Festival happening in Italy, and TimeTec is humbled to be a part of that history. Orang Orang Drum Theatre is a group that introduces drum theatre as part of a new arts genre that offers music, theatrical elements, movements and tales of Malaysian society. To know more about Orang Orang Drum Theatre or to contribute to this group, contact here.